School Closet / School Days in Gahanna is your primary uniform store. ; All items come embroidered or printed with the Saint Mary German Village crest. Please note staff apparel is a final sale and cannot be exchanged or returned. 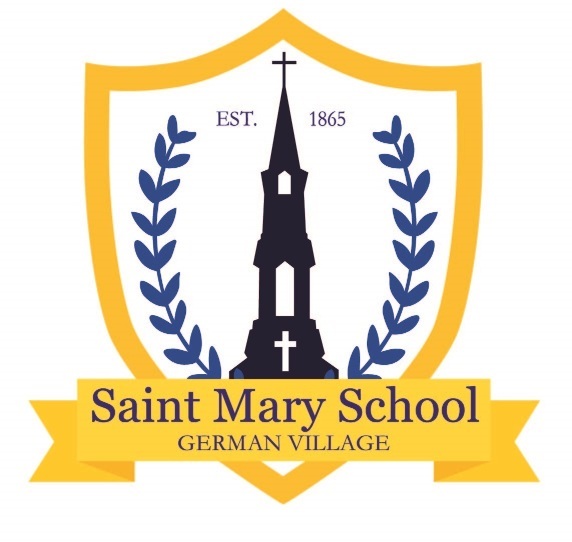 At check out you can select to pick-up your order at one of our locations, shipped to your home or delivered to Saint Mary German Village during the school year at no charge.